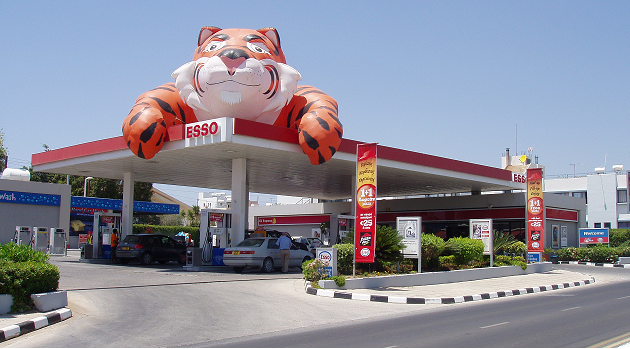 The company ESSO SPLS Stefanos Stefanou has been established more than 17 years ago and is based in Paphos. We offer our customers fuels, oil change, professional care facilities and car wash services. We offer our services with professionalism, dedication and care to our customers. Our company has one of the most modern and fast car washes in Cyprus and offers a comprehensive range of car care products, yet premises to make your car to last longer and look like new. In our area you will find a clean and pleasant environment with a large waiting are, FREE WIFI and professional staff that is here to provide you the best service you are looking for. In our store you will find a wide range of automotive products which you can see on our website. For any information feel free to contact us. Our people are well trained and willing to help our customers. Do it in One Click ..... Alternatively, you can contact our Petrol Station professional staff or our Accounting department.